Prior to the Cloud, enterprise resource planning (ERP) was a promise that was never delivered on to all but the biggest companies. The advantages oft trumpeted by ERP consultants and application makers, including the mapping and connecting of all staff, projects, finances and locations in the business, were mostly out of reach for SMBs. 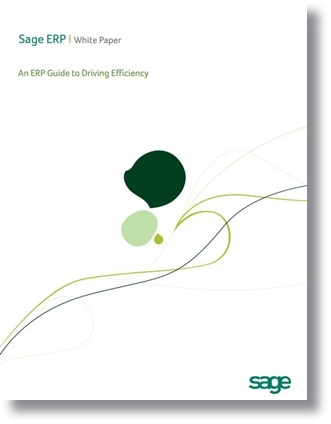 Two decades ago, ERP was not a widely understood concept. In the 80s, Enterprise Resource Planning saw its first evolutionary advancements. However, the overall intent of ERP technology has always been consistent: Connecting all of the people, financial and business data in an organization from all departments and locations. “During the decade of the 90s large companies caught onto the concept of connecting all parts of their business. However, technology still wasn’t innovative enough to support all the potential ERP had to offer,” observes Stijn Hendrikse CMO of Acumatica, at CloudTweaks. “Common pay-per-user pricing made it difficult and expensive to have everyone in the system. People also might not have owned their own computer or been able to access company servers so they couldn’t easily access the ERP software. Further, every location wasn’t easily and readily connected due to costly implementation factors,” adds Hendrikse. The 21st century accelerated the adoption and power of the Web. Users now possessed the ability to access cloud based ERP from any Internet connected PC. However, security concerns lingered and it was difficult and expensive to integrate with in-house systems. Cloud based ERP users can login to a cloud based ERP system via a desktop, smartdevice, iPad, or just about any device with internet access. ERP Data storage is accomplished in secure and scalable infrastructure data centers rendering the solution economically sustainable. The insufficiency of past ERP software applications security measures rendered it virtually impossible for companies to share data with third parties but owing to technological advances in encryption, businesses may now share data with anyone (partners, customers, employees, etc. ), free from many legacy level security concerns. Businesses are always searching for improved methods to enhance internal intelligence to make every vendor, distributor, and customer service interaction count. Speed is key in markets that have fast product life cycles and limited time-to-market requirements. While on-premise ERP systems can help to achieve these goals, cloud-based ERP hosting solutions are faster to implement, easier to customize, and can greatly increase adoption rates across resellers. Ever more organizations are turning to cloud based ERP software hosting solutions to propel them become a more competitive force in their respective industries. ERP software was an idea that was greatly ahead of its time as recently as the beginning of the 21st century. 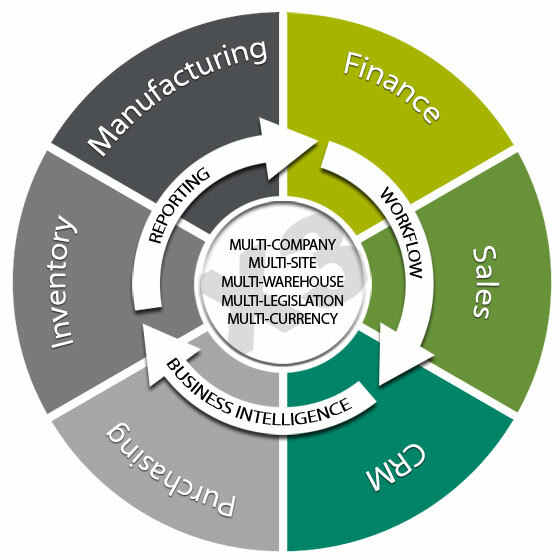 Even ERP software at the beginning of the millennium could not fully and completely realize all of the functionality that an ERP system would be expected to deliver. The vision of what ERP software should deliver is rapidly becoming a reality. And cloud based ERP software hosting , like Cloud9 Real Time’s provision of Sage ERP Solutions Hosting, is helping to create that reality.